Unicorns are totally real. Trust us. We may or may not have some in the Zana studio (well on our laptop wallpapers at least). 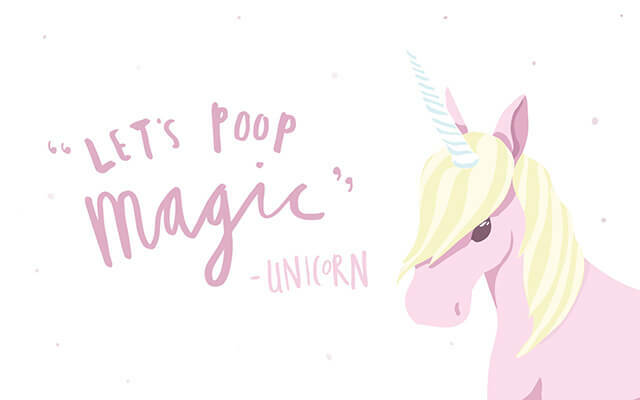 Download our super cute unicorn wallpaper and be part of Team Sparkles.